Sony Music and the estate of Michael Jackson agreed to a landmark recording deal that will continue the label’s 42-year relationship with Michael Jackson and his music. 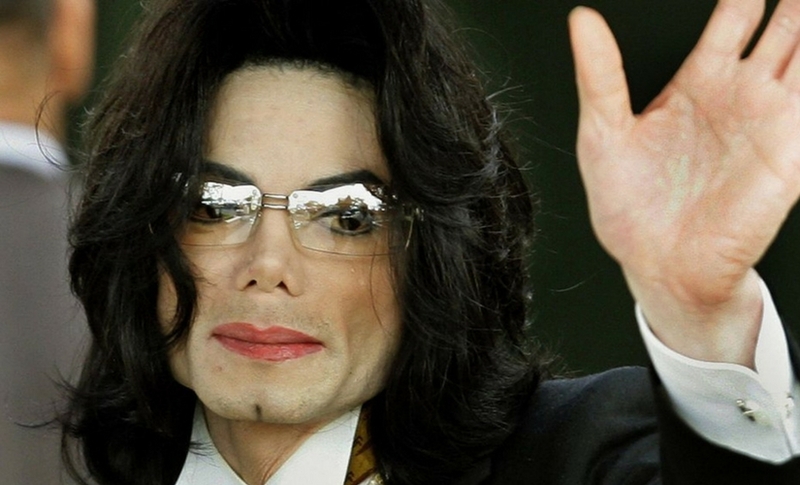 The recording deal was announced on Friday by Sony Music’s chief executive officer Rob Stringer, and by John Branca and John McClain, the co-executors of the estate of Michael Jackson. Sony Music will extend their term of administration of Michael’s record catalog and will also have the opportunity to partner on additional projects that the estate may produce during the term of the agreement. The deal will be effective from 1 January, 2018. “Michael Jackson was an unsurpassed genius and an iconic force in music entertainment. The music—and videos—he made as an artist as part of the Sony Music family are essential to pop culture history. We’re proud to be part of that history, and to find new innovative ways to make Michael’s music available to future generations of fans”, said CEO Stringer. To date, Michael Jackson has achieved 40 Recording Industry Association of America (RIAA) certifications and 40 #1 chart positions and 102 Top 5 chart positions. Michael Jackson’s overall worldwide record sales exceed the 1 billion threshold which includes over 100 million sales of Thriller; the biggest selling album in history. Last year, Thriller became the first and only album in RIAA history to pass the triple Diamond mark with a 33X platinum certification; Bad also achieved Diamond status. Michael ranks in the top five for both audio and video streaming for 2017, as well as in the top 5 of all artists for the combined audio and video streaming for 2013 – 2017 alongside contemporary artists The Chainsmokers, One Direction, Beyoncé and Sia.